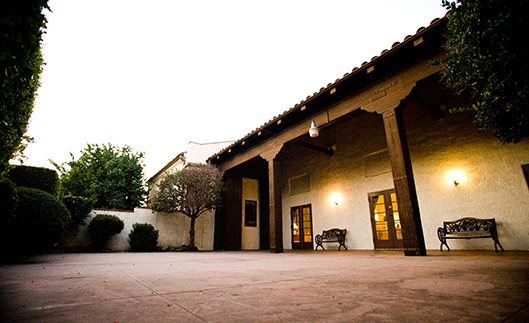 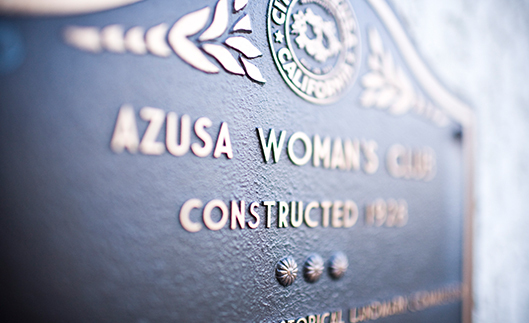 The Azusa Womans Club is a beautiful historical site that accommodates up to 250 guests with an enchanting Spanish style reception hall. 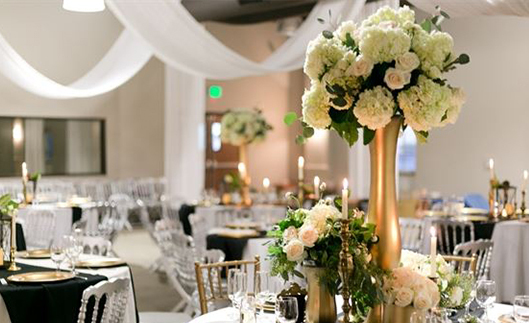 With a high-beamed ceiling, a beautiful hardwood floor, and a charming outdoor patio area, this banquet hall makes your event very elegant. 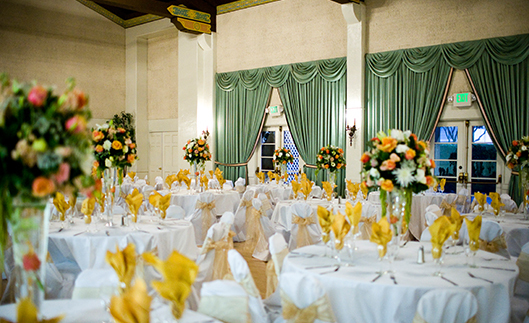 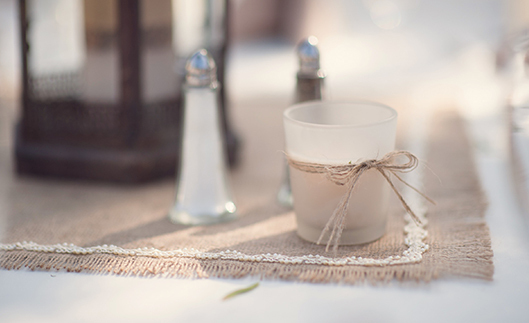 From Municipality Insurance Services, Inc. *Depends on event details from insurance company through the City of Azusa. 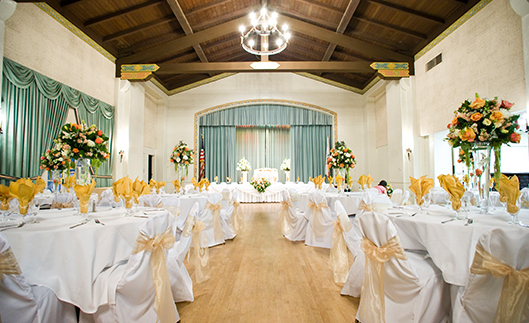 Includes Patio, Archway (if available), Chairs, Additional 1 hour for ceremony and additional 1 hour of rehearsal (Same day as event only).